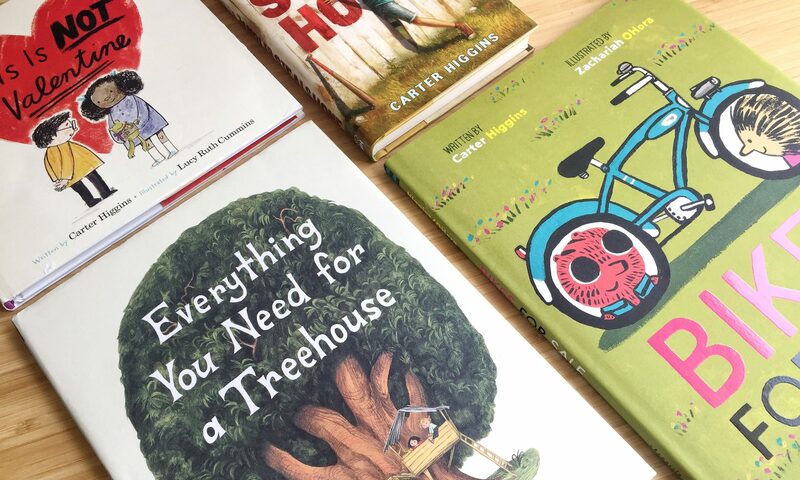 Carter Higgins is the author of a A Rambler Steals Home (HMH) and three picture books from Chronicle Books: This is Not a Valentine (Lucy Ruth Cummins), Everything You Need For a Treehouse (Emily Hughes), and the forthcoming Bikes for Sale (Zachariah Ohora). 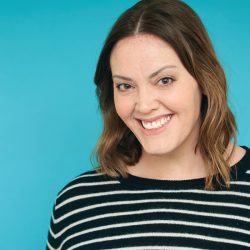 She is an Emmy-winning visual effects and motion graphics artist and spent a decade as an elementary school librarian. She writes about picture books and graphic design at her blog, Design of the Picture Book. You can find her on Twitter and Instagram @carterhiggins.